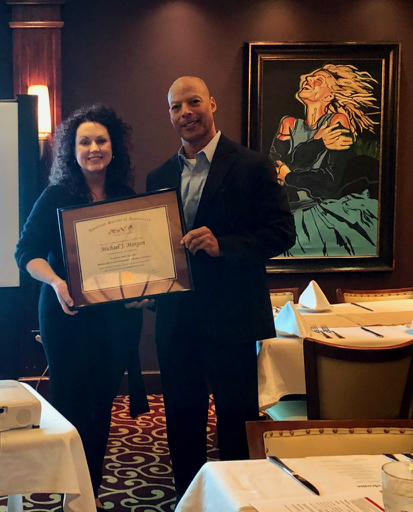 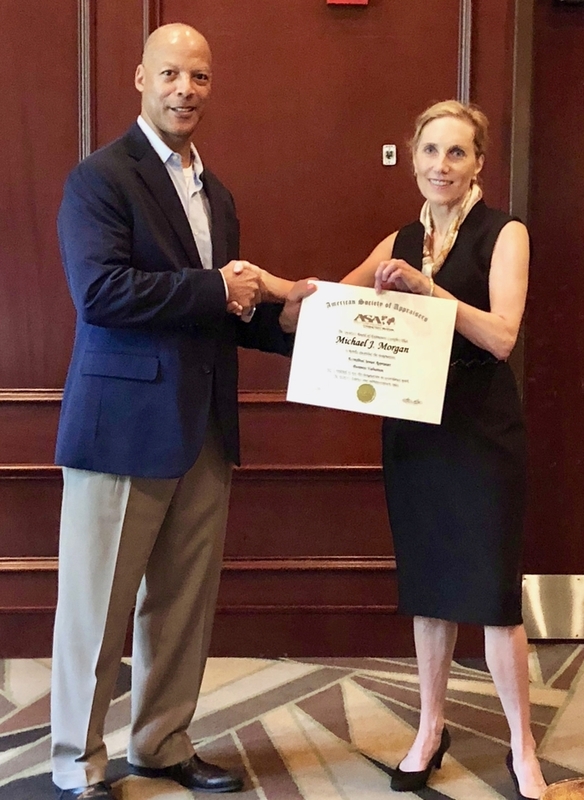 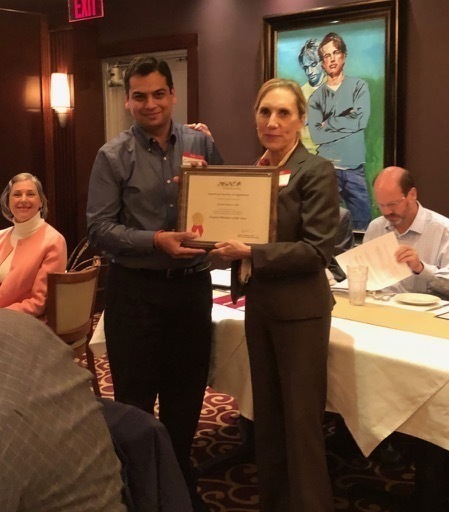 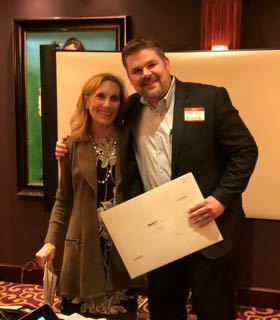 Right: Michael Morgan, ASA, receives his ARM-BV designation from Houston Chapter ARM Chair Melanie Modica, ASA, ARM-PP during March 2019 meeting. 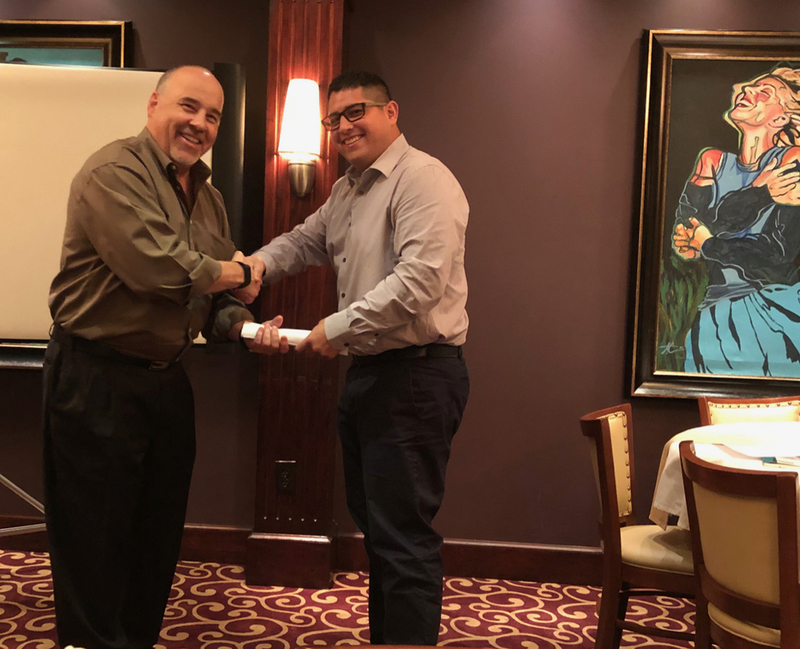 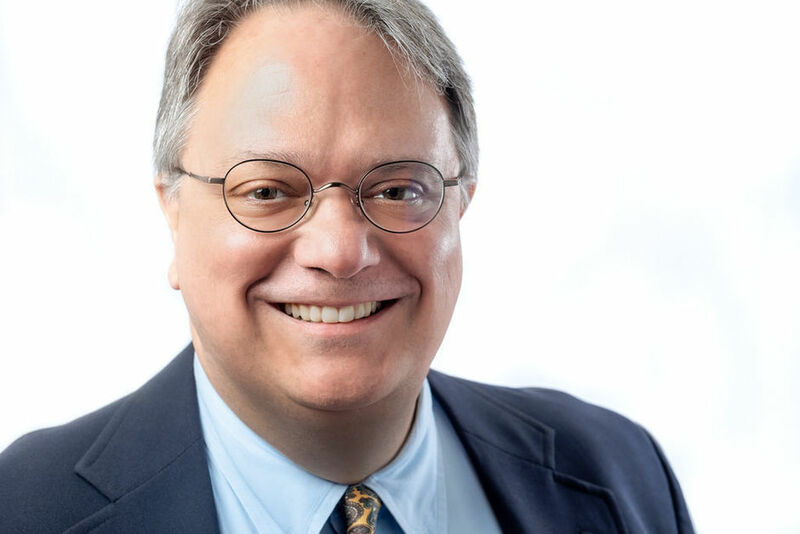 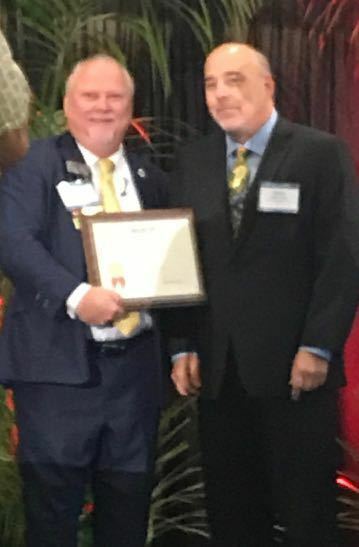 Left: During February, 2019, Houston Chapter meeting Member Horacio Correa, ASA, is congratulated by Chapter President Walter Turville for his advancement to ASA designation in Personal Property, MTS. 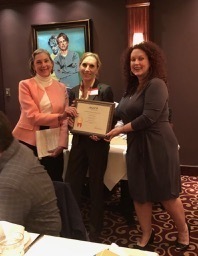 John B. Gilmore III, ASA (left) and Leah N. Raschke Pollard, ASA (right) receive their official certificates from Chapter President Elizabeth Hurst, ASA during the Feb 1, 2018 Chapter Meeting. 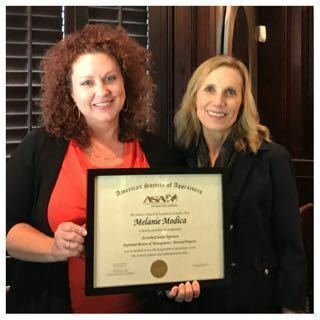 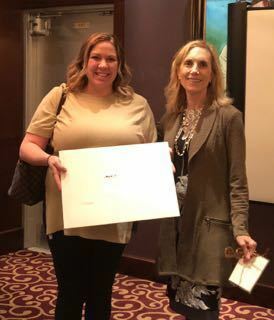 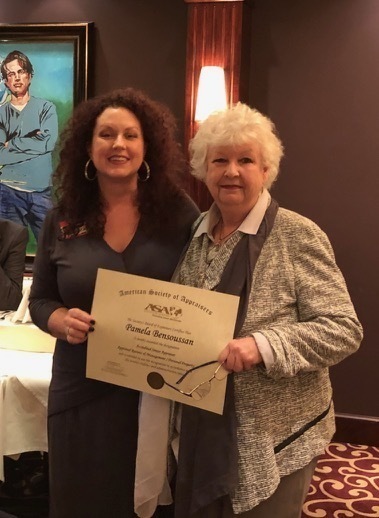 Melanie Modica, ASA, ARM-PP receives her advancement certificate from Chapter President Elizabeth Hurst, ASA, during chapter meeting November 2017.